“Our mothers, our fathers”. 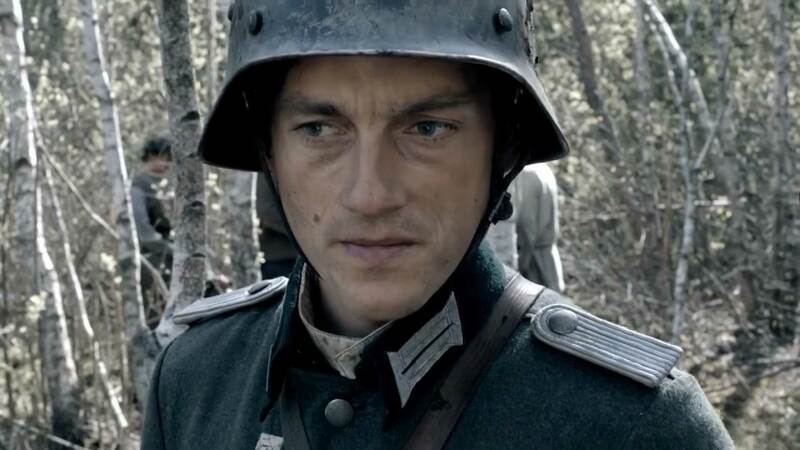 (German: Unsere Mütter, unsere Väter), is a German 3-part mini-series produced in 2013, which depicts the Second World War through the eyes of Germans – mainly two Wehrmacht soldiers. The series shows us the hell of war in a dramatic way. We see in it how young people sent to the front experience horror and lose the remnants of their humanity. It exposes the hell and falsehood of Nazi ideology, which led to mass murders of civilians in the areas occupied by the Germans. Battalist scenes freeze blood in the veins (such as the moment of shooting German positions from Katyusha rocket launchers), and the scenography and general mapping of the climate and armament of the Second World War are very good. There are no objections to acting. Unfortunately, historical inaccuracies have not been avoided – we see in the series Poles from the Home Army murdering Jews, while acts of anti-Semitism did not take place among this military formation.